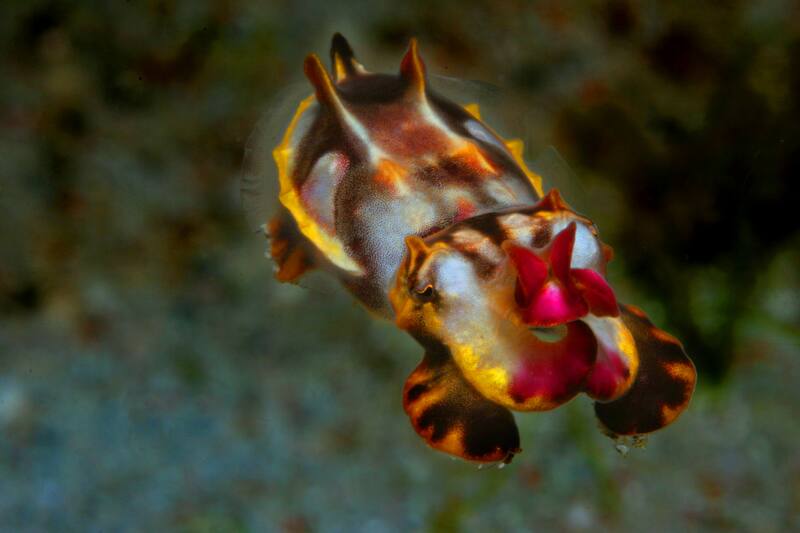 Southern Leyte is still a new dive location, with many dives yet to be discovered! 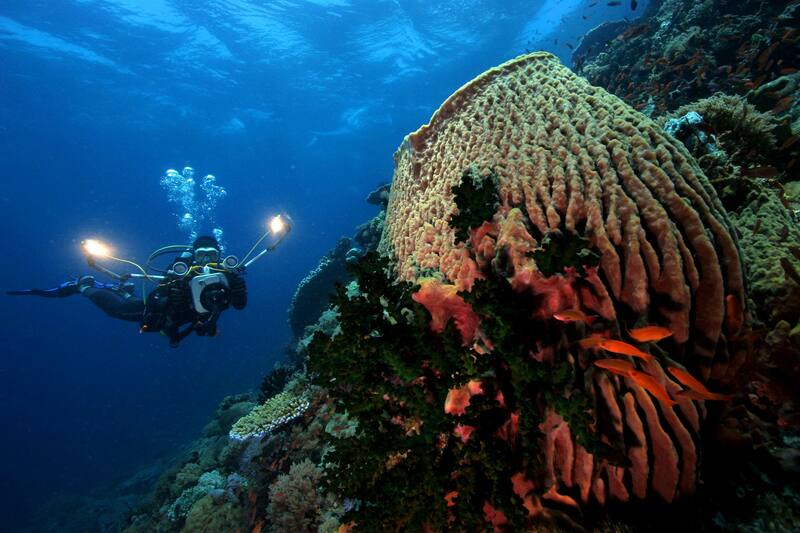 Dive sites include Max’s Climax, Voltaire’s Rock, Bulawarte and a wreck! Photographers will be on the lookout for pygmy seahorses, nudibranch, reptilian eels, octopus, razor fish, frogfish and hawksbill turtles. We’re met with long stretches of sloping reefs that extend for miles. We might dive Bunga Bend, Whip City, Cantamac or Malitbog wreck. 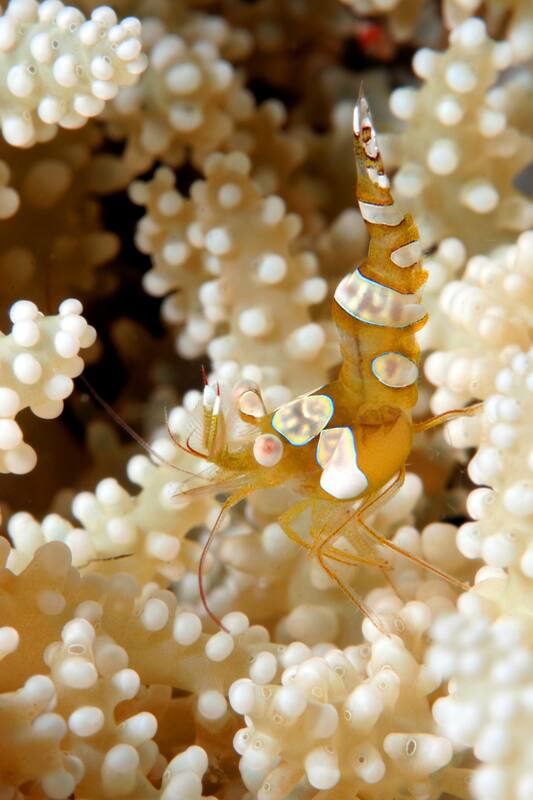 The reef is full of ghost pipefish, ribbon eels, pygmy seahorses, and mantis shrimp. We move to the east side of Sogod Bay to Panoan Island, a marine sanctuary complete with a large wall dropping to over 165 feet. 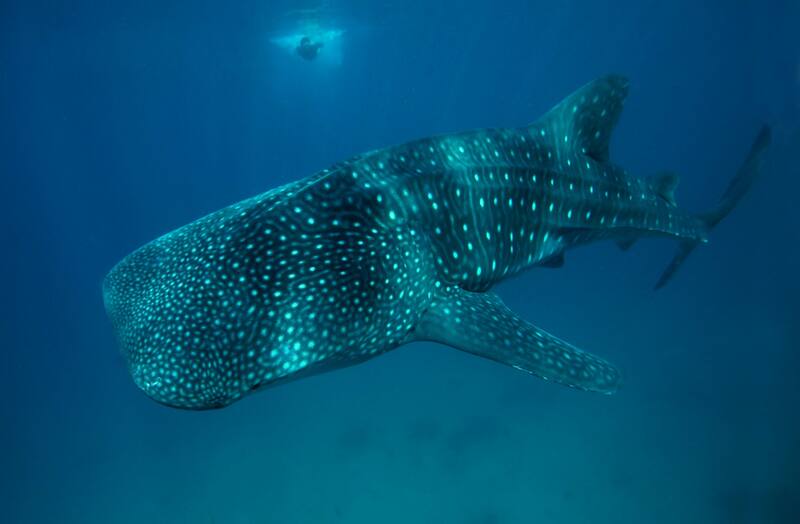 Large pelagic fish can often be seen swimming nearby. 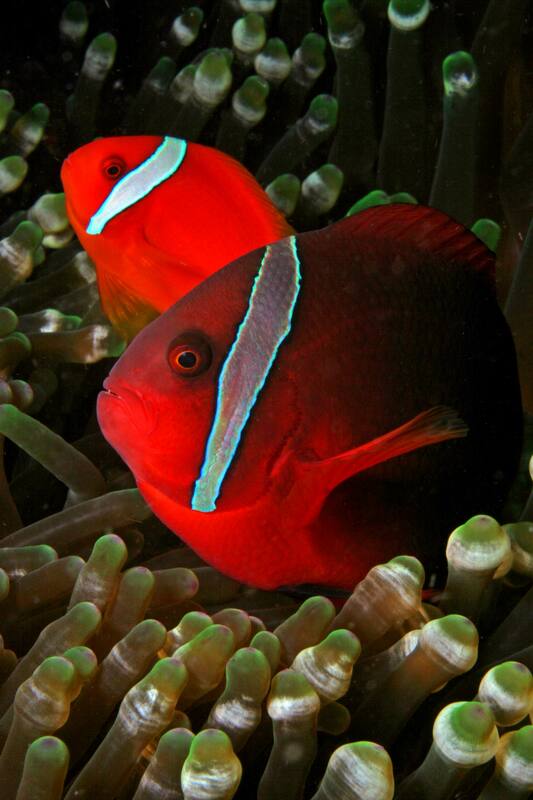 We move to dives sites known for colorful soft corals and huge barrel corals. 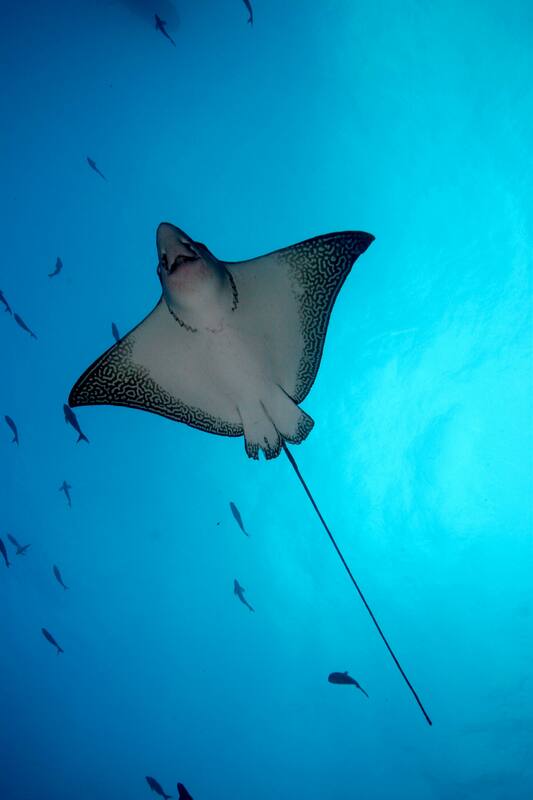 Mandarin fish, turtles, eagle rays, batfish and frogfish are frequent here. An island famous for Magellan’s visit and for it’s incredible diving. Snorkeling only is allowed in this marine sanctuary, known for whale sharks from November to May!